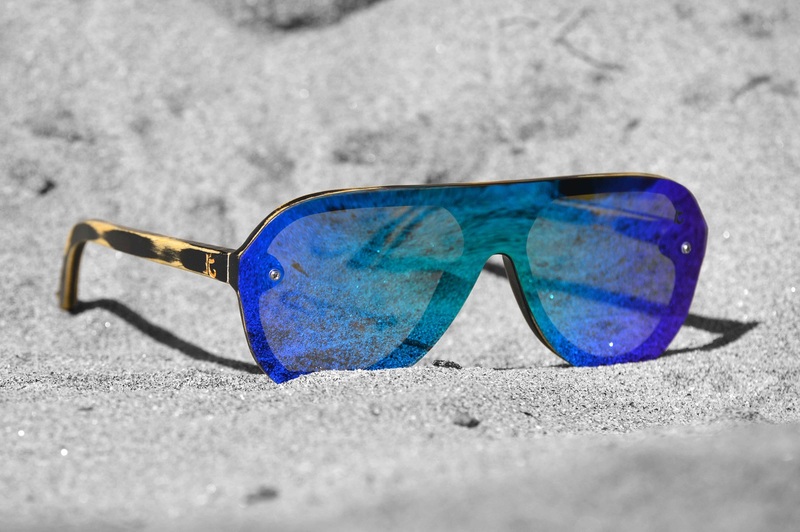 You cannot add "Rastas / Muddy Water - Candy Apple Red Lens" to the cart because the product is out of stock. 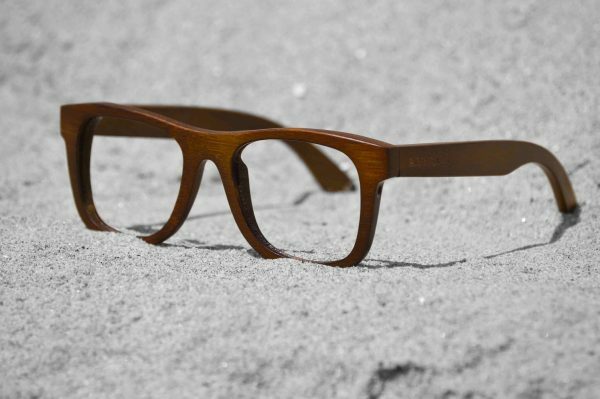 • So lightweight, they float in water (no joke). 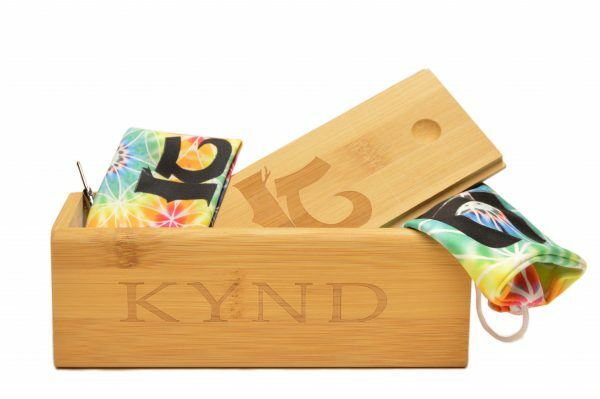 • Each pair comes with a bamboo "stash" case, microfiber cloth & bag, and an eyeglass tool. 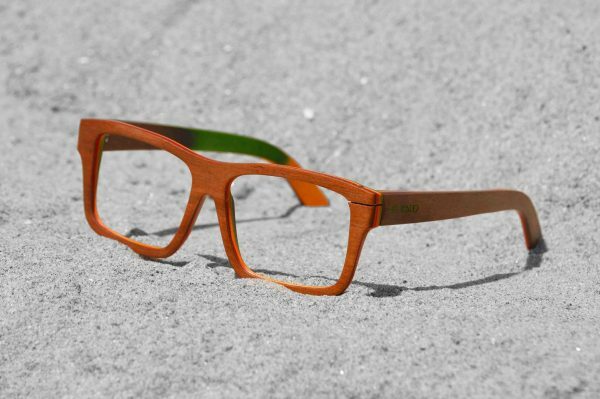 All of our bamboo sunglasses are custom-designed and hand-crafted from naturally sustainable bamboo with you in mind. 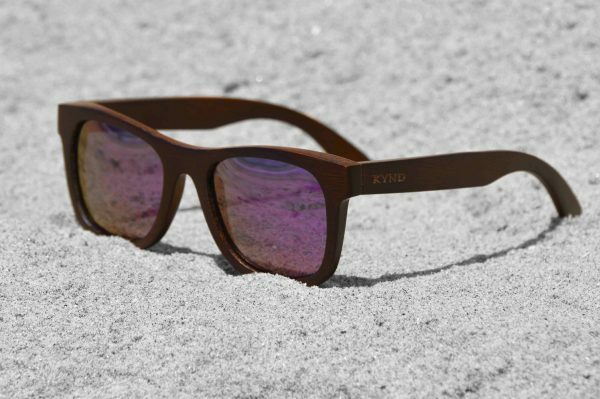 Kynd bamboo sunglasses feature scratch & shatter resistant high-contrast polarized lenses with 100% UV protection for the utmost clarity and eye protection, all made by one of the industry’s leading lens technology companies – REVO. 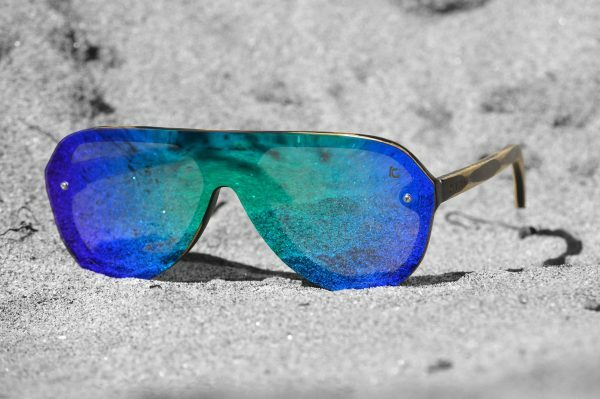 Our lenses help dramatically reduce glare, enrich and enhance the view around you, and leave your eyes feeling oh so satisfied! 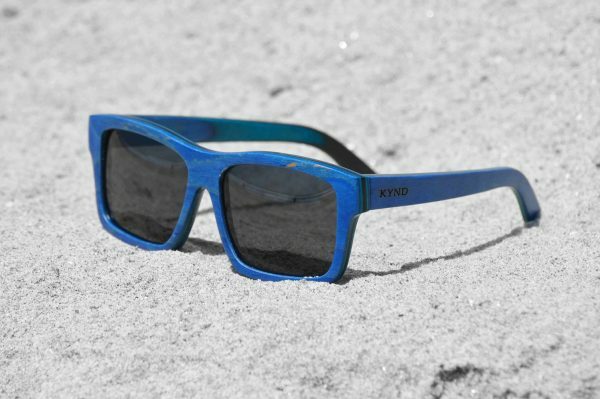 All Kynd bamboo sunglasses come with a free bamboo ‘stash’ case and microfiber cleaning cloth to keep your shades protected and looking as fresh as the day you bought them.